Dying Light has an alternative level-up system divided in three main attributes – survivor, agility and power. However, leveling survival is probably the most challenging of the three. In this guide, you can learn how to master the art of subsistence, prevail and survival. The best way to gain survivor points is certainly by completing all sort of quests. Even though story quests give higher amount of experience, side quests can be quite generous too. So, don’t leave them out if you want your survivor tree to flourish. Dying is that thing that no one wishes or wants in a game. 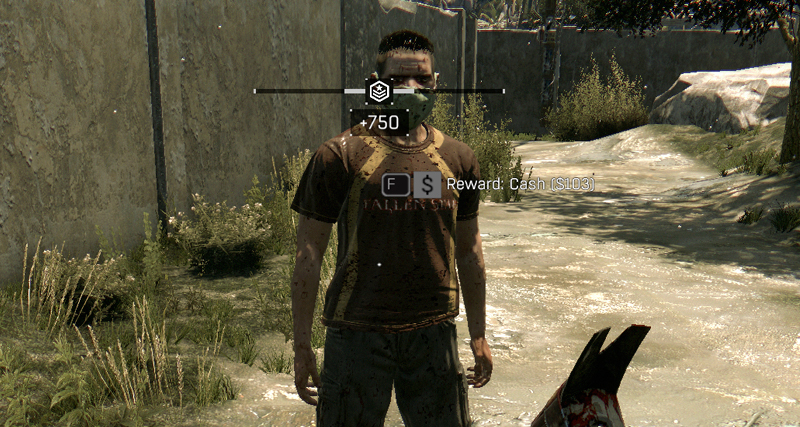 In Dying Light however, dying costs survivor points. So, if you really want to level up this tree, make yourself a favor and don’t play risky. Else, you might end up dead and degrade your favorite tree. Note that the survivor points loss depends on how you die. For example if you die due to environmental reasons, you lose less experience. Challenging yourself can be quite rewarding. What about, engaging zombies during the night? Lure lots of them, fight, run, do whatever you want, as long as you survive. If you make it through the night, you’ll receive a certain amount of survivor points when the morning comes. It all depends on the amount of action endured during the night. All the red house icons in your map are possible safe houses. Securing these spots will unlock the area and grant you free survivor points. Afterwards, you’ll be able to use them as safe houses and later on, traders and other NPCs might come along to make things more realistic. While you roam around, you’ll find blue marks in your map. Most of them are side quests called “Random Encounters”, where the objective is to save survivors or hostages. Successfully saving the victims will award you survivor points and quite a few loot from the kills. During your journey you’ll see several crates falling off the skies. As soon as it happens, a blue mark will appear in your map and red smoke will come out of its location. 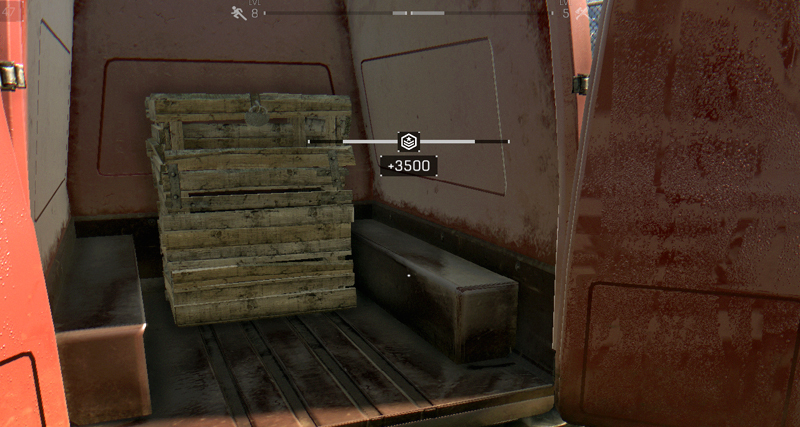 If you’re fast enough, you’ll be able to retrieve the goods, which grants survivor points when retrieved back at the Tower. If you take too long however, other survivors will claim the loot. 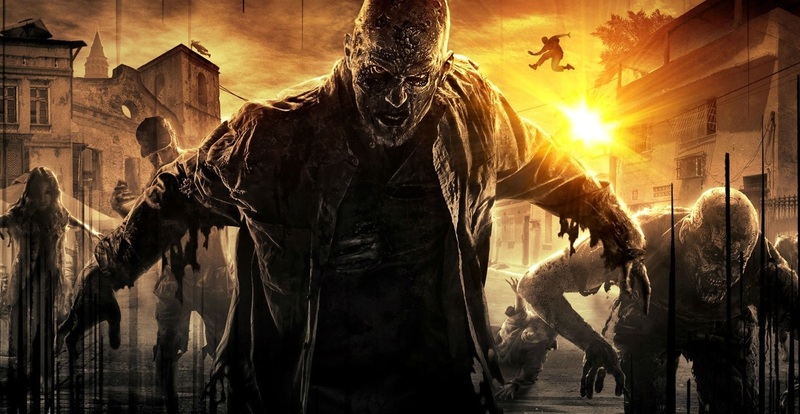 Learn more about Dying Light’s leveling system. Discover how to level-up your agility tree here and your power tree here.